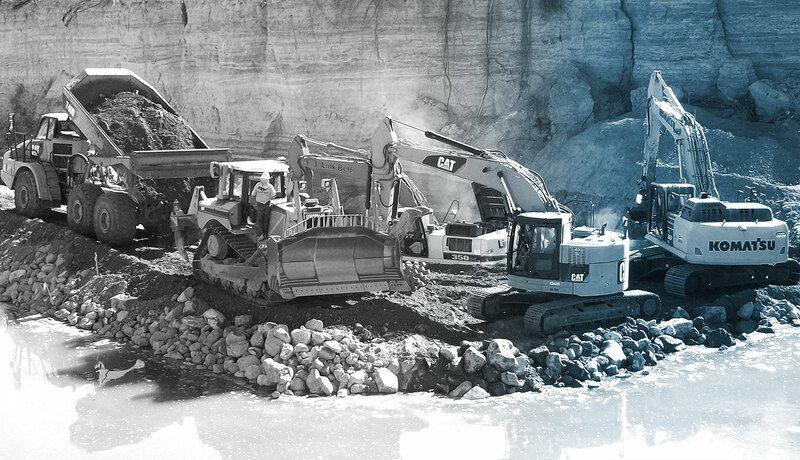 Alta Vista provides construction management and materials inspection that support the Central Federal Lands Highway Division (CFLHD) in developing and constructing federal transportation facilities throughout the 14 states comprising the Central Federal Lands region. Our team provides field inspection, construction surveying, claim support, laboratory management, and materials sampling and testing for projects in the region. We supply technical advisors, construction inspectors, and professional engineers who are skilled in transportation systems and materials testing practices. Our staff’s activities include inspecting grading, roadway material, bridge construction, drainage systems and material sampling and testing verification. Some of the projects for which Alta Vista has provided construction management and inspection include the Grand Canyon National Park, Badlands National Park, Zion National Park and Plumas National Forest.